we spent a week at this reasort on an timeshare exchange, we had previously stay 8 years ago so was not sure what we would find. the reasort was perfect, clean and well cared for and the staff were very helpful the pool was the warmist i have ever been in.it is very quite with mostly british timeshare owners who have own there for many years and were very friendly, the reasort is undergoing a complete makeover and although the appartment we stayed was not one that was fininsh is was perfectly acceptable. we were shown a refurbished appartment and loved it so much we bought a week there and then. 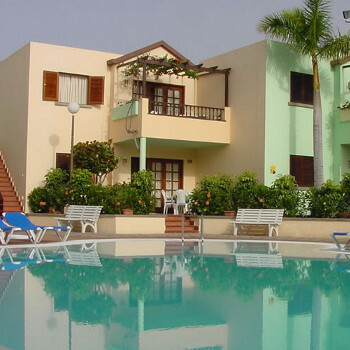 can't wait to go back this june 09 to our own appartment which will have been refurbished.the staff were also saying that they are planning to start a local bus to maspalomas for the quests which will be great as it is about a 20 minute level walk. great happy hour 5-6pm with the largest vodka tonics i ever seen! a great resort if you want a relaxing holiday.